PLEASE NOTE THAT THIS OFFER HAS NOW FINISHED. So if you’re thinking about relaying some carpet in your house, pop into one of our stores and take advantage of this deal. Fludes has been supplying flooring for over 80 years and now has locations in Eastbourne, Haywards Heath, Newhaven, St Leonards, Boscombe, Brighton and our newest store in Bournemouth. If you can’t get to a store you can try our At Home service, where we bring a selection of carpet samples to you – just call 0800 0388 010. We also have big savings on a number of popular ranges of carpet, including the very stylish Crucial Trading range and the ever-popular iSense range. 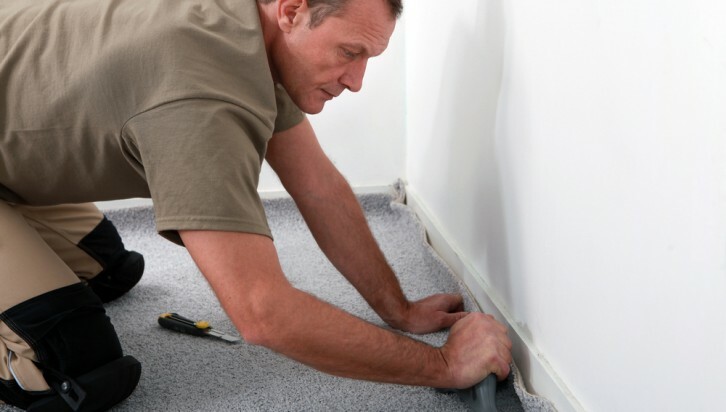 Give Fludes Carpets a call on 0800 0388 010 and we can explain the full details behind the interest free credit offer.